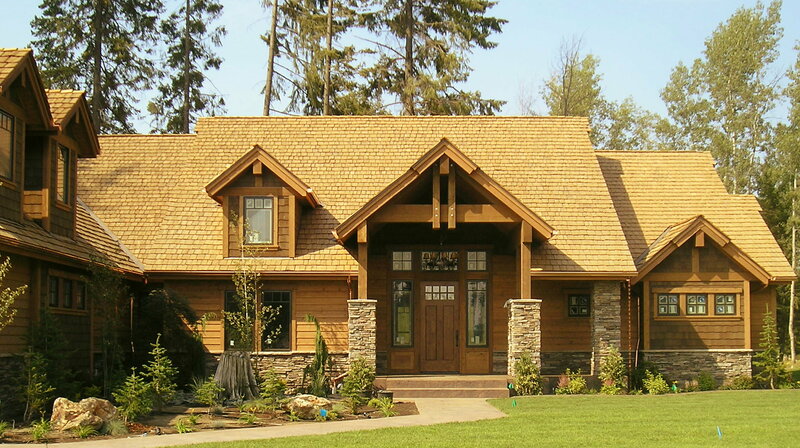 Armor Exteriors LLC - " We are your siding professionals"
" We are your siding professionals"
Whether you're building a custom home or simply feel that your homes' exterior needs some freshening up, we can accommodate you. New homes, re-models, or repairs & restorations. We can handle all you siding and finishing needs. We are craftsmen who take pride in the details! We encourage you to get to know our work through our web-site. Please explore our photo gallery. We hope you're inspired by our collection of work. Let us to help you create your dreamhome! Armor Exteriors LLC. All rights reserved.